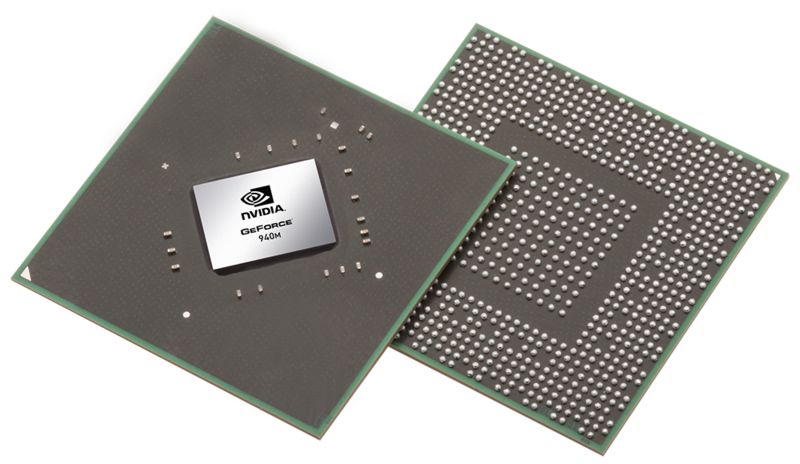 The NVIDIA GeForce 920M (sometimes also NVIDIA GeForce GT 920M) is an entry level DirectX 12 graphics card. 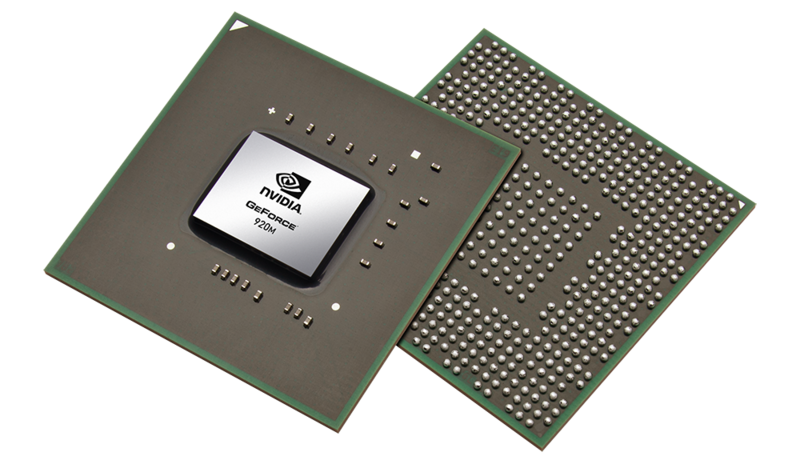 It is based on the 28 nm Kepler architecture and uses the same GK208 chip as the GeForce GT 730M, 825M and 740M. The 384 shaders are clocked at 954 MHz, while the memory (64-bit DDR3 interface) runs at 900 MHz (1800 MHz effective). GK208 is based on the Kepler architecture and offers two shader blocks, called SMX, each with 192 shaders for a total of 384 shader cores. The shaders are clocked at the same speed as the rest of the chip. Furthermore, the GK208 chip has 16 TMUs and 8 ROPs on a 64-bit memory interface. PCIe 3.0 is now supported by the mobile Kepler series and GPU Boost 2.0 mode can automatically overclock the card if the laptop cooling system allows it. This feature is available on any notebook with a graphics card from the 800M series. 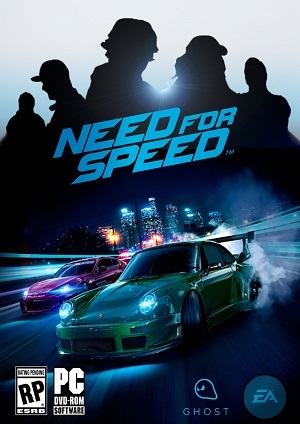 The GeForce 920M offers a performance similar to the AMD Radeon R7 M260 or R7 M360 and will handle modern games (as of 2014/2015) in low settings only. For comparison, a GeForce 930M is about 20 to 30 percent faster than the 920M. The feature set of the 920M corresponds to the GT 730M and 825M. This includes support for up to 4 active displays. Furthermore, high resolution monitors of up to 3840x2160 pixels can now be connected using DisplayPort 1.2 or HDMI 1.4a if available. HD-Audio codecs, such as Dolby TrueHD and DTS-HD, can be transmitted via bitstream mode through the HDMI port. 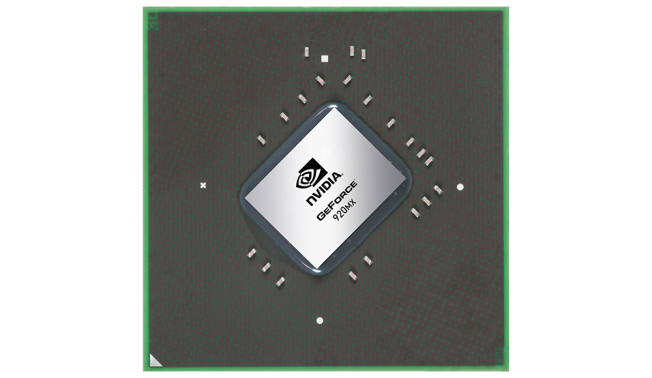 However, as most laptops will feature Optimus, the integrated GPU will likely have direct control over the display ports and may limit the feature set available by the Nvidia Kepler cards. The 5th generation PureVideo HD video processor (VP5) offers hardware decoding of HD videos. Common codecs such as MPEG-1/2, MPEG-4 ASP, H.264 and VC1/WMV9 are fully supported up to 4K resolutions while VC1 and MPEG-4 are supported up to 1080p. Two streams can be decoded in parallel for features such as Picture-in-Picture. Another feature is the inclusion of a dedicated video encoding engine similar to Intel QuickSync that can be accessed via the NVENCI API. The power consumption of the GeForce 920M is similar to the 825M and suited for 13-inch laptops and above. Problem during benchmarking occured: game wont start black screen due to dual core CPU?